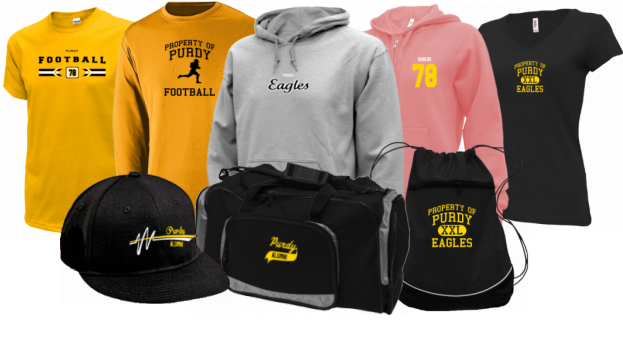 Visit our Purdy Alumni Site! Visit the site to search for your Purdy class reunion information. If you are planning your class reunion be sure to post your reunion information on the site to access your free class reunion website. You can use our reunion tools to sell your reunion tickets online, schedule meetings, email members, book accommodations and even open your own class reunion fundraiser store!